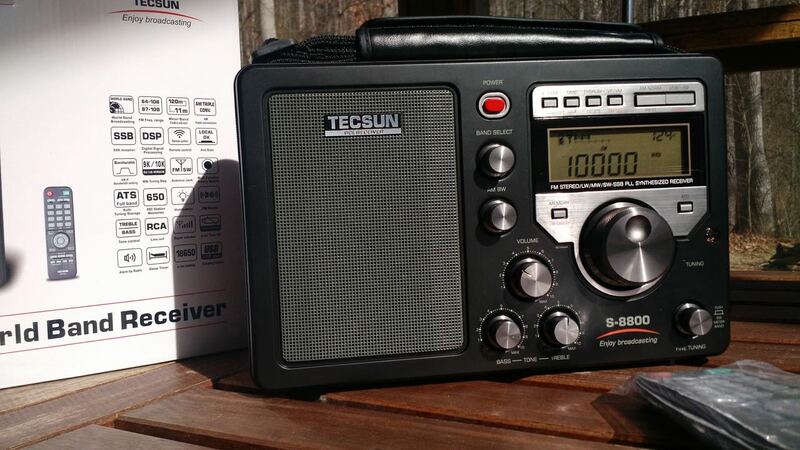 The new SSB portable receiver TECSUN S-8800 has been available from Germany, since the beginning of 2017. 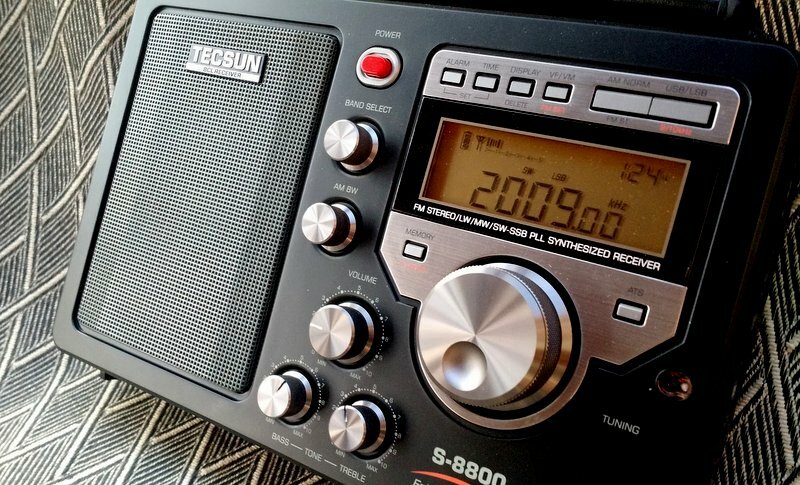 Supplier:https://www.wellenjagd.com/ has the S-8800e, a Europeen version. I have one unit here and also being an owner of the PL-880, [I would describe it as] a better PL-880 with more features. AM External antenna (500 Ohm ) on panel….with an internal /external antenna switch. Main and fine tuning [much] like the PL-880 , but all metallic buttons, bigger and of better quality. VFO main tuning knob is large and has a good feeling. 2X LiH Batteries 18650 ( no external power supply possible, no 12V socket). Batteries can be charged while the rx st still in use. Quite bigger than the PL-880 => 27 cm X 17 cm, about 7cm thick. Wow–many thanks for sharing your first impressions, Bertrand! I’ve been waiting quite a while for the S-8800 to be released. I will have one on order soon and will do some comparisons with the PL-880 and PL-660. As you discover more about this receiver, please share your impressions with us! Anyone else have the S-8800? Please comment! 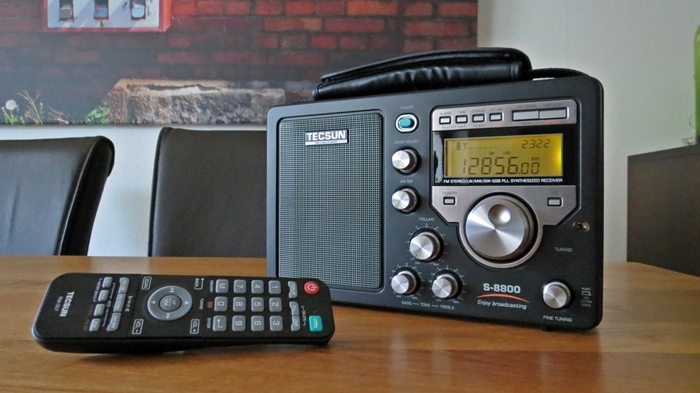 This entry was posted in AM, FM, New Products, News, Radios, Shortwave Radio and tagged Bertrand Stehle (F6GYY), Tecsun, Tecsun S-8800, Tecsun S-8800 availability, Tecsun S-8800 review, Tecsun S-8800e on January 21, 2017 by Thomas.